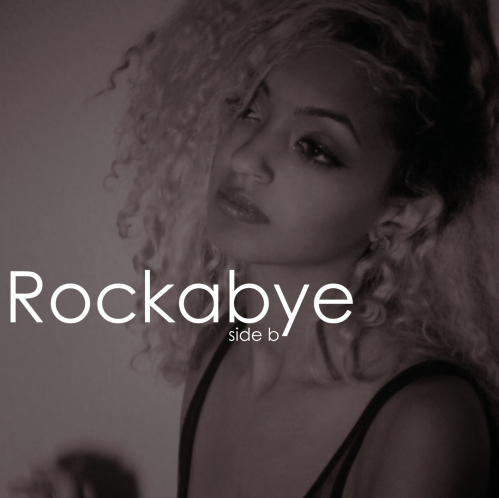 Continuing the Side B series, Melat gives us another one titled “Rockabye”. His delivery is nice. Give it a listen below.